Excellent reception, they gave us all the information on a useful map to spend our stay! clean and comfortable room. Close to the center either on foot or with the many means of transport! typical Italian breakfast for free! Near supermarkets that close late at night, tobacconists, metro, bus station, pharmacies and restaurants! 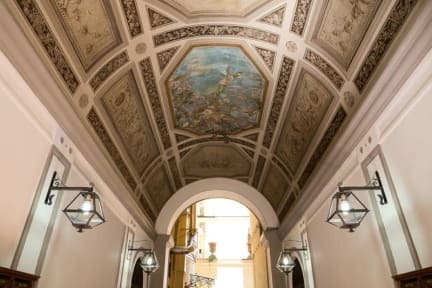 We absolutely recommend this property for your stay in Rome! Thanks again to the staff !!! Overall a very good location for young people that are travelling to visit Rome.